Rocío is an Advisor to the Executive Director of WRI México. She is the first point of contact with Adriana Lobo to facilitate interaction, coordination and relationship between WRI and other organizations, governments, stakeholders and companies. 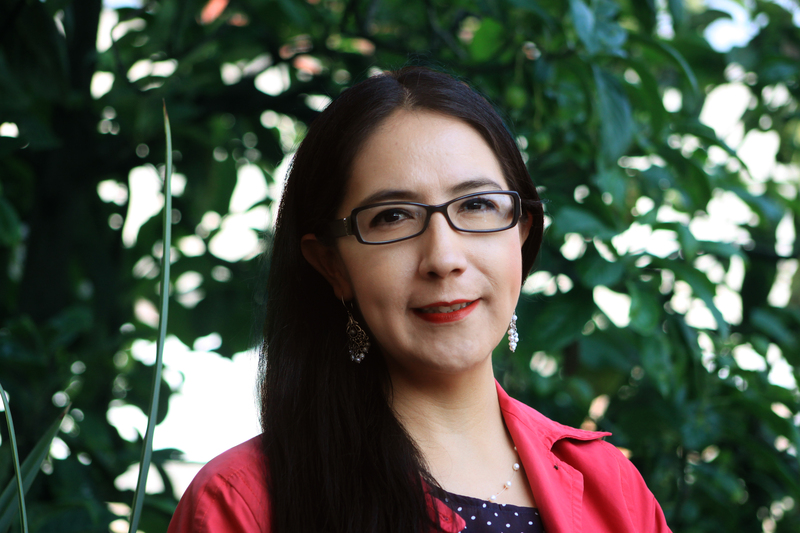 She has experience in metropolitan development, was Deputy Technical Director in the Metropolitan Environmental Commission, and worked in the Coordination and Institutional Liaison Office of the Megalopolis Environmental Commission; She was also an advisor to the Executive Director of the Mario Molina Center. Rocío holds a degree in Political Science and Public Administration and a Master's degree in Metropolitan Planning and Policy.